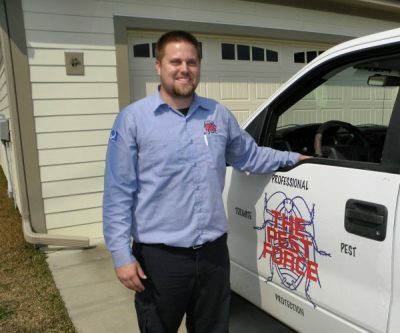 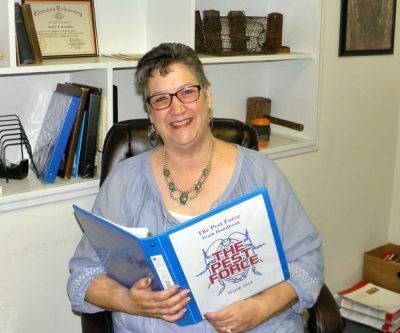 We are proud of our dedicated, hard-working team at The Pest Force. 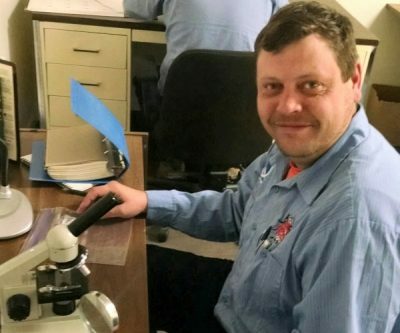 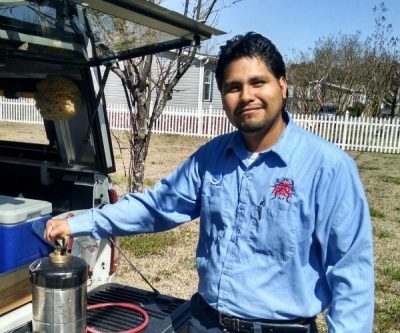 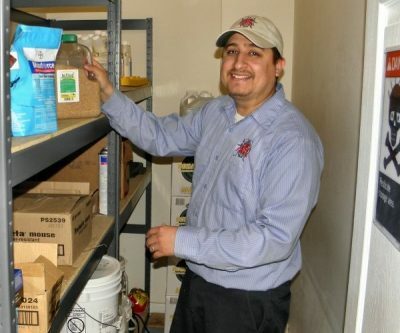 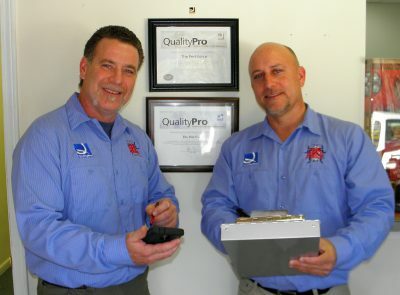 Each of our pest control specialists and managers are trained and properly qualified to provide all your pest management needs as well as customer care. 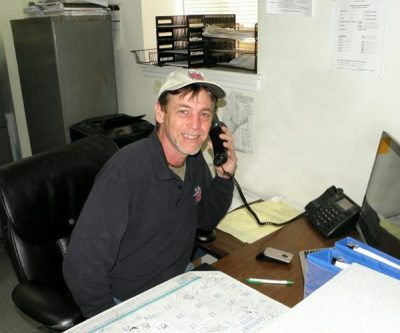 We invite you to click on our team member photos below to find out more about them.